This HOBBIT stamp is New Zealand Scott # 2439 issued on Nov. 01, 2012. Very nice Mike, thanks for sharing!!! Kacyds, I'm glad you liked them. I have a few more HOBBIT stamps/SS to post later. i dont care how many times i read this thread - i still love every single one of these..
i guess they are going on the wish list. 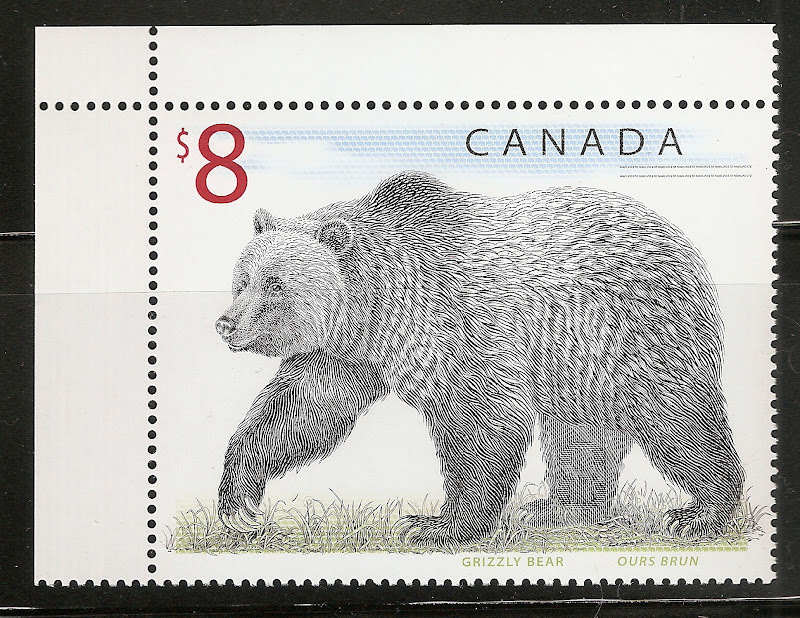 Great stuff Mike, these are great looking stamps. I have only one of these and am always on the lookout for more on cover but they seem pretty hard to find. Anyway here is my only precious. This HOBBIT mini sheet is New Zealand Scott # 2434a and was issued on Nov. 01, 2012. This HOBBIT mini sheet is New Zealand Scott # 2435a and was issued on Nov. 01, 2012. This HOBBIT mini sheet is New Zealand Scott # 2436a and was issued on Nov. 01, 2012. This HOBBIT mini sheet is New Zealand Scott # 2437a and was issued on Nov. 01, 2012. This HOBBIT mini sheet is New Zealand Scott # 2438a and was issued on Nov. 01, 2012. This HOBBIT mini sheet is New Zealand Scott # 2439a and was issued on Nov. 01, 2012.
is it sad that i am getting all nerded out over this? i may have to do a LOTR marathon this week end now. 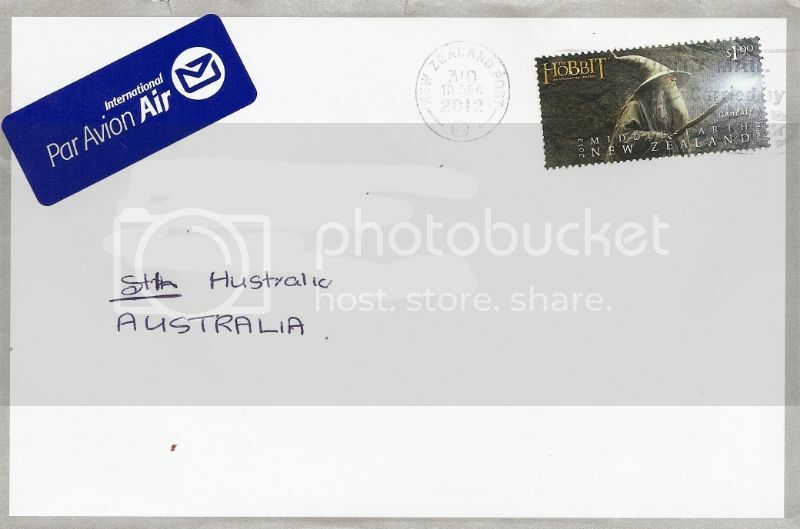 Lastly, this is FDC of the Hobbit stamps I posted above. Sounds like a great idea Bear. TV doesn't look very good tonight so I think I'll put a LOTR DVD in the laptop. for my tastes. I`d prefer a more relaxed approach! This is such a great collection Mike, well done. Even with Bear drooling over everything. I was going through my New Zealand stamps and discovered that I have a half dozen of souvenir sheets that I overlooked adding to the Lord of the Rings (LOTR)/Hobbit thread so here they are.